For nearly twenty years, the Tribal Trust Foundation (TTF) has been an advocate for Indigenous Peoples. We frequently respond to requests for documenting – through film and photography – ancient ways of life before they disappear. Historically, the TTF has been restricted from grants for Indigenous Media projects, primarily because many foundations require that Indigenous People receive the grants directly. This is problematic because most of our requests come from hunter-gatherers, who have invaluable knowledge and wisdom, but who do not have the specific expertise, equipment, or experience related to film, nor do they always have the infrastructure to receive grant money. The TTF has been creative with unconventional fundraising, able to continue our mission through joint initiatives to preserve Indigenous knowledge. One media project in particular served as a powerful tool for advocacy. At the request of the Ju’Hoansi, San Bushmen, we travelled to the Kalahari Desert of Namibia to film and document their way of life. 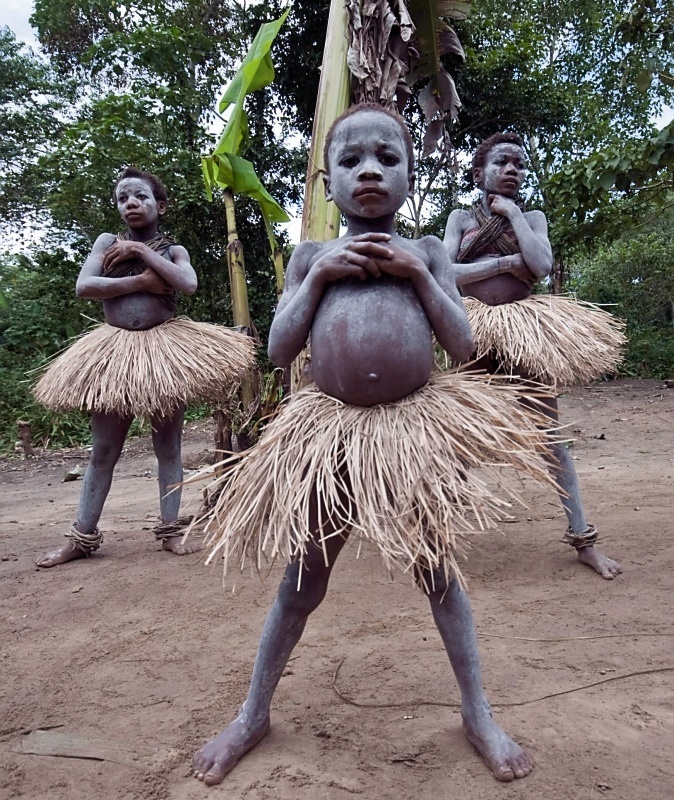 The film included recorded songs, dances, hunting and gathering skills, as well as the beginning of their male initiation ceremony. As a sacred ceremony, we respected tradition and documented only the beginning. Being threatened by government-planned genocide, the San wanted these recordings for the future, in the hope that someone from their community would survive. We immediately sent the unedited footage to the United Nations to provide evidence of their existence and to bring international awareness to their plight. This documentation helped to save their lives and revitalized their culture. It also served to open dialogue with non-indigenous hunting organizations and highlight the importance of land rights and hunting rights of the San. The most challenging and risky Indigenous Media projects are sometimes the most important. Travel is dangerous and politically hostile environments can make it often impossible to secure a filming license. In these scenarios, there are Indigenous Peoples who fear there may not be enough time to share their story. Together, we photographed and brought back art and artifacts and curated them for our museum-quality traveling art exhibition and award-winning video: “Mbuti: Children of the Forest”. Tragically, it was only a short while after our safe return home that the Mai Mai militia murdered most of the Mbuti. Different media platforms serve as powerful tools for advocacy and cultural preservation. Our project in Bhutan highlighted the risk to the Monpa –the Indigenous People of Bhutan who were rapidly being assimilated into the dominant culture. Traditional hunter-gatherers, the Monpa have lived sustainably in the Himalayas for thousands of years. However, change is increasingly being forced upon them. With the encouragement of the government, they are practicing both permanent and shifting forms of agriculture. A boarding school was introduced approximately ten years ago and they received electricity last year. Though, on the face of it, for some these may not seem like troublesome things, the more westernized civilizations become, the less cultural knowledge they eventually retain. The Monpa Elders and Shamans expressed their concern that the children are forgetting their Indigenous language because they were learning English in the new school. The TTF partnered with the Tarayana Foundation, a NGO working in this remote area, to help implement grassroots sustainable projects identified by the Monpa. Lush Handmade Cosmetics generously supported the alliance with a grant to both organizations. 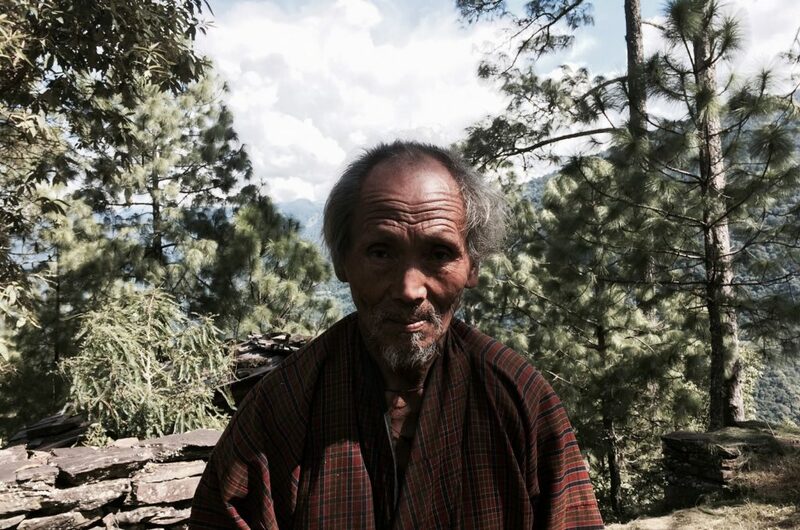 TTF is now working collaboratively to document the Monpa Natural Healer’s ancient traditional wisdom. While the TTF creates a video and short documentary, TTF also participated with the Tarayana Foundation in creating a book about the Natural Healer and his plant medicines. He has been healing his community for fifty years and does not have an apprentice to pass on his knowledge to. Now, through the collaboration of different media, this preservation can be assured. Every single one of these projects have had a profound impact, directly aiding Indigenous Peoples. Media has helped save Indigenous lives, preserve sacred knowledge, and raise international awareness of their traditions. Philanthropists and funders have both a tremendous and timely opportunity to expand their funding reach through supporting Indigenous Media. It would be a travesty however to restrict such funding to particularities that may inhibit the extensive reach possible through collaboration. Having worked in this industry for two decades, TTF encourages foundations to review their funding guidelines and include opportunities to fund collaborations with organizations, who best serve Indigenous communities globally though Indigenous Media.